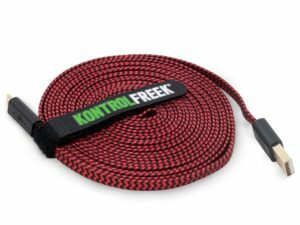 Cut through your competition with KontrolFreek’s FPS Freek® Edge. 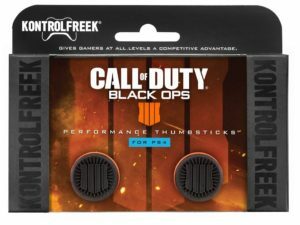 These Performance Thumbsticks™ pair one high-rise FPS hybrid with one low-rise Alpha dome to give you the ultimate advantage in accuracy, comfort and grip. 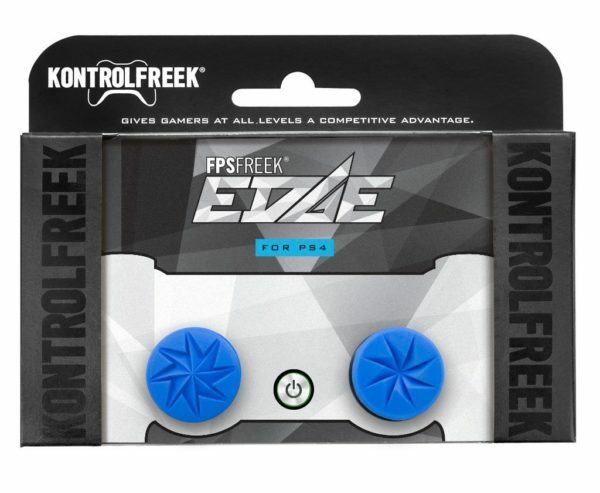 With an increased range of motion of 142.3%(PS4), you’ll get quicker and more precise target acquisition. 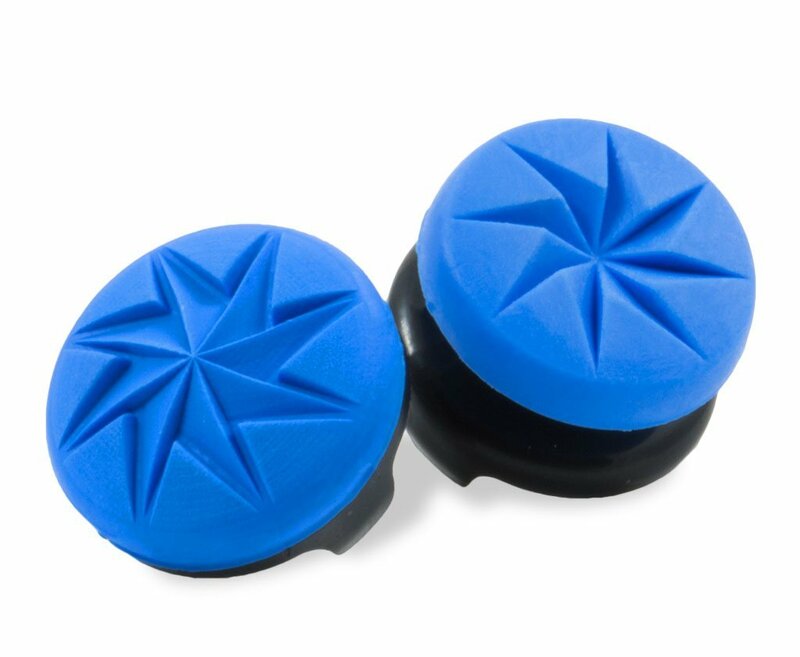 This striking blue Performance Thumbstick™ set features a sharp, eight contact point design that was laser-etched for exceptional grip. 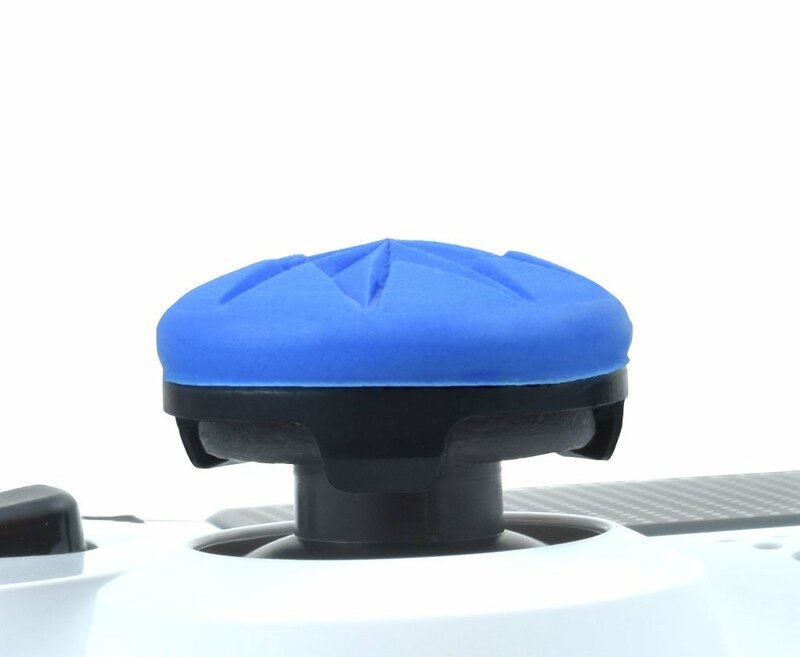 It pairs two different height thumbsticks for maximum comfort and accuracy. 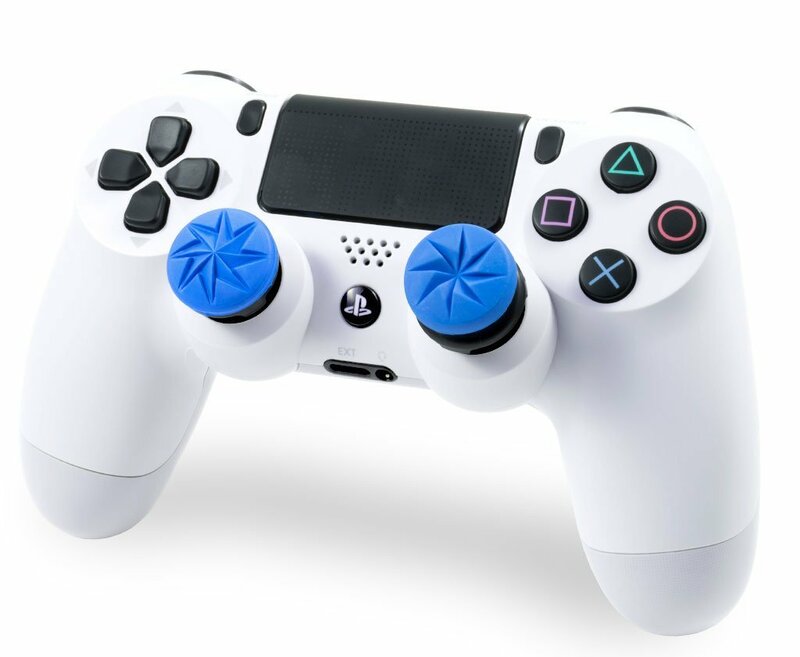 The high-rise FPS hybrid thumbstick 10.49mm (PS4) increases the range of motion by 142.3% (PS4) and is designed for aim and accuracy on your right analog. 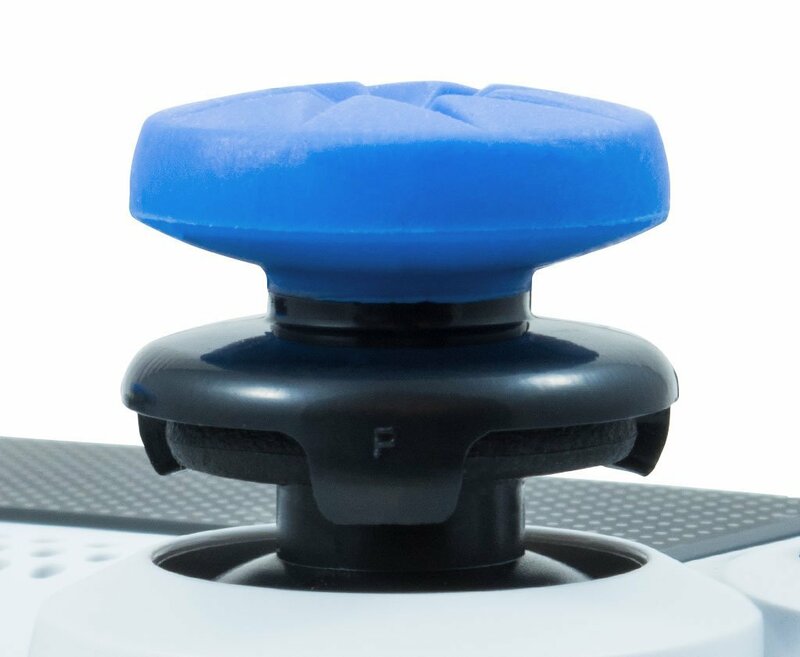 The low-rise alpha thumbstick (5.96mm PS4) has a convex dome for control and comfort on your left. 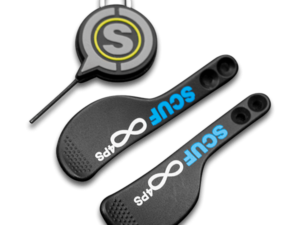 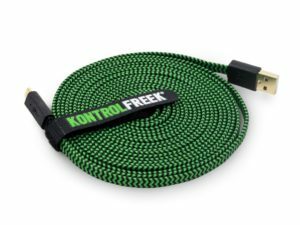 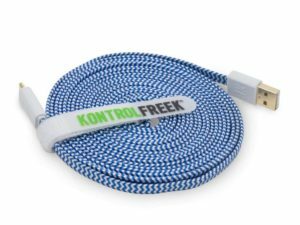 The combination allows for quicker and more precise target acquisition, creating the perfect advantage in the fast-paced world of competitive online play.